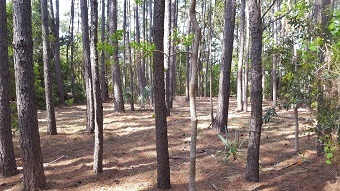 53 Tuscarora Avenue is one of the best home sites in the Pleasant Point Community, on Ladys Island SC. Tuscarora Avenue is conveniently located just off of Pleasant Point Drive and moments away from historic downtown Beaufort. Build your dream home on this beautiful .61 acre home site, surrounded by Majestic Live Oaks with tidal creek access, and sunset views! 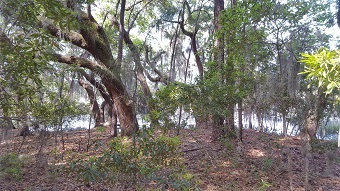 The property allows for a private dock and offers easy access to the Beaufort and Coosaw Rivers. Pleasant Point is located on Ladys Island, and was originally a plantation home in 1704. It has expanded from one home, to a beautiful neighborhood community, complete with a community pool, clubhouse, golf course and breathtaking scenery. 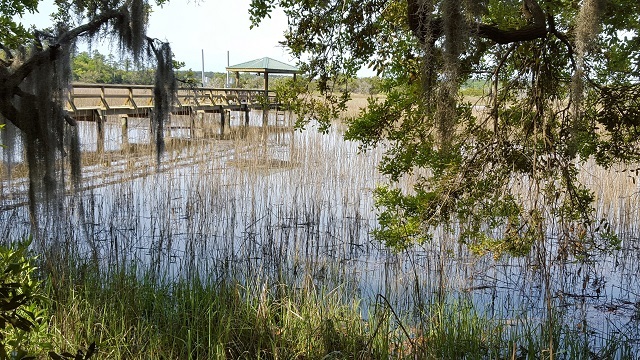 This community offers everything from waterfront homes to quaint cottages, while capturing the views of the marshlands, waterways, lakes and ponds. Many residents are active and this is a great neighborhood for biking, walking and enjoying the nature of the low country. 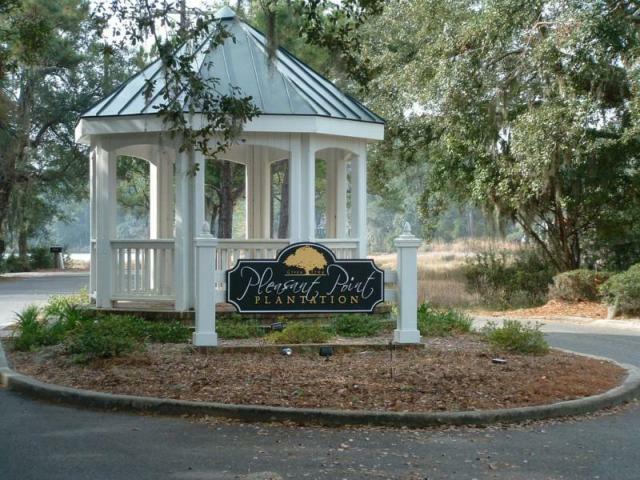 Pleasant Point is just minutes away from downtown Beaufort, and the military bases.